We love your furry friends and have amenities designed just for them! 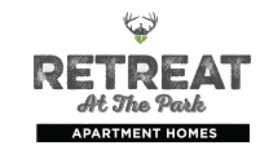 We welcome 2 pets per apartment home. There is a $300 pet fee and $150 for the second pet, pet rent $20/month per pet and breed restrictions. Please call our leasing office for complete pet policy details. Parking Comment: Surface lot available. Please call our leasing office for more parking information.